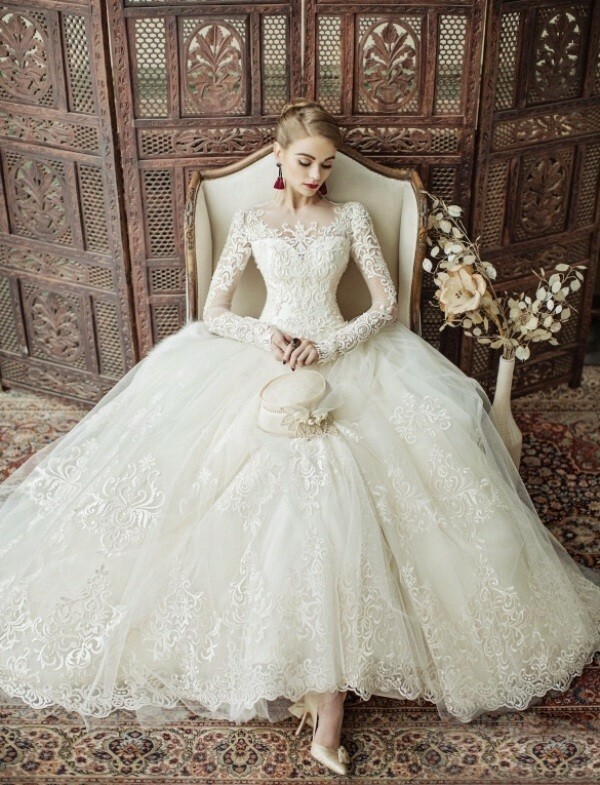 As a Muslim bride, you are not completely free to choose any wedding dress design you like for your big day. 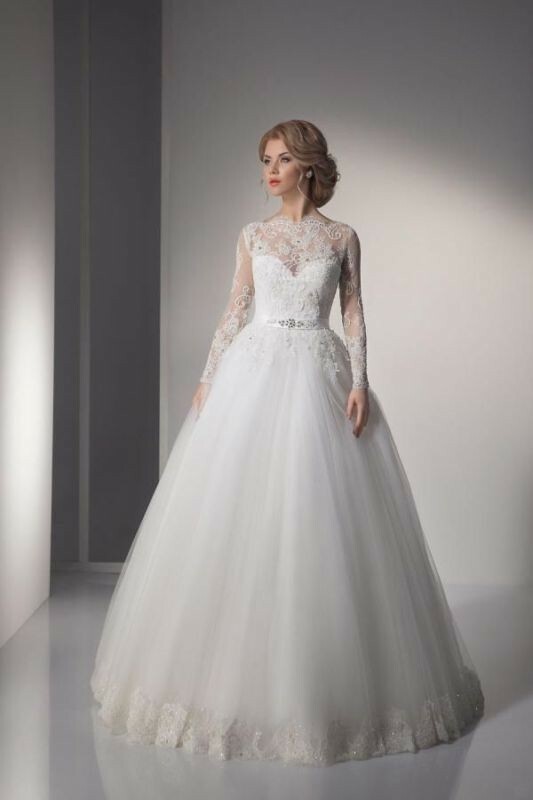 Women usually find it difficult and tiring to select the most appropriate wedding dress that can make them gorgeous on their wedding day. 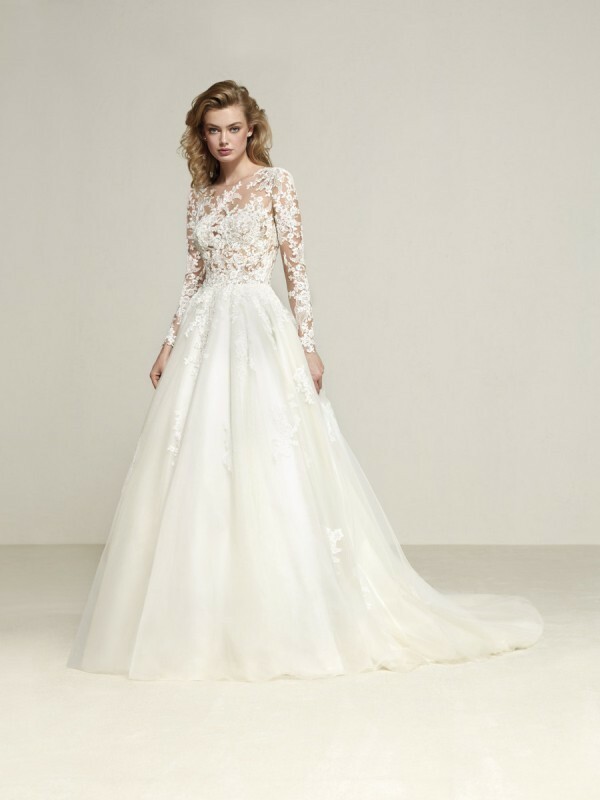 For Muslim brides, selecting a wedding dress is a more complicated task. This is because they are controlled by their religion and culture. 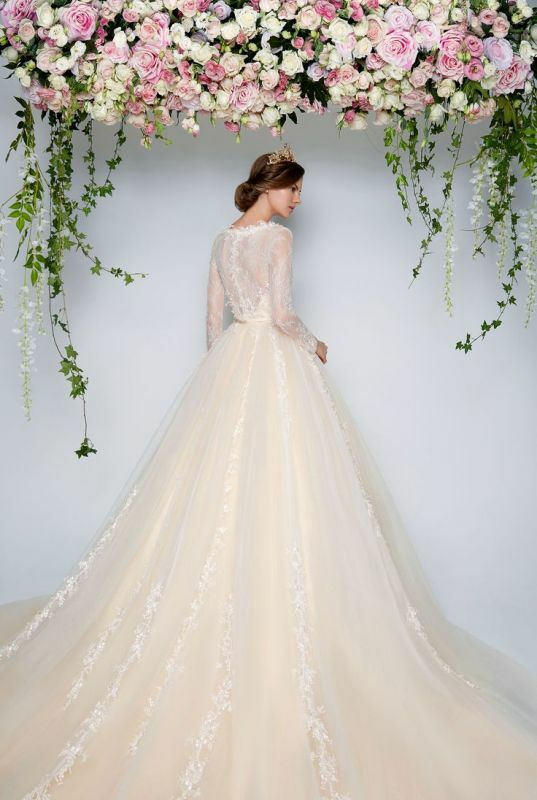 Therefore, in addition to the problem of selecting a catchy wedding dress design that fits the shape of the body and wedding venue, Muslim brides also need to select a design that suits their religion. 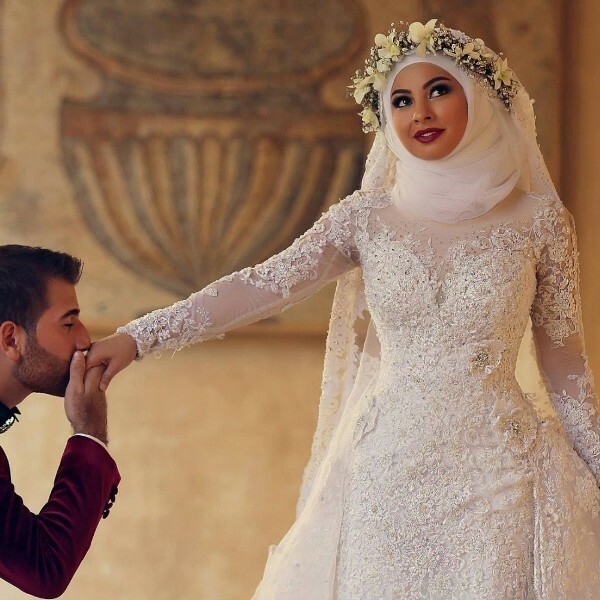 According to Islamic Law, Muslim brides cannot leave their bodies without being completely covered. 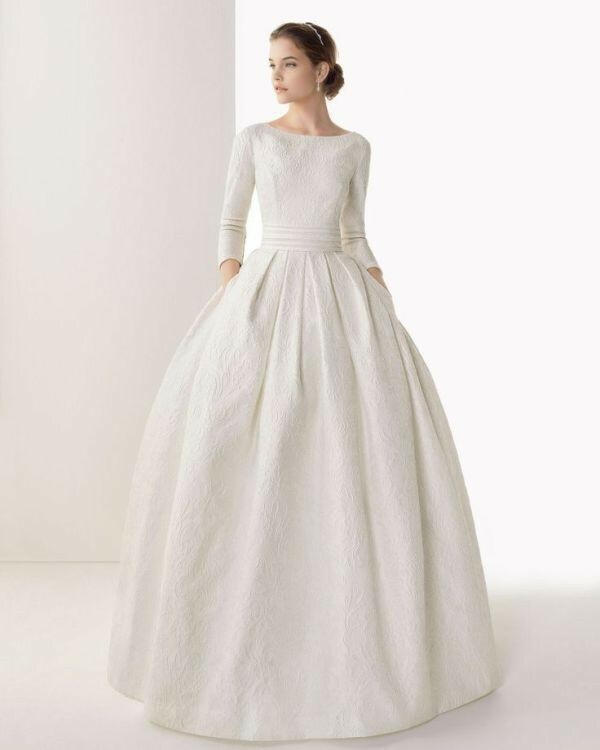 This means that they have to cover every part of the body starting from the head to their legs. 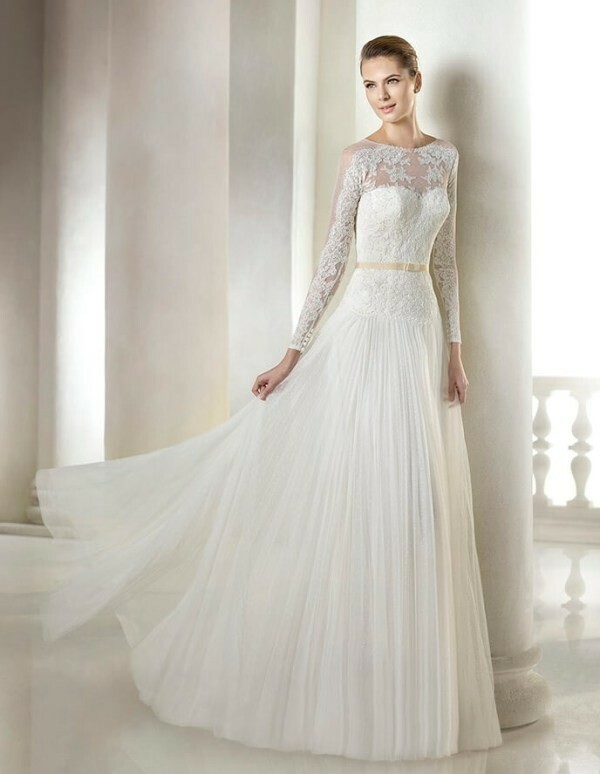 These restrictions make the task of selecting a wedding dress more complicated and tiring for the bride. So what should you do? 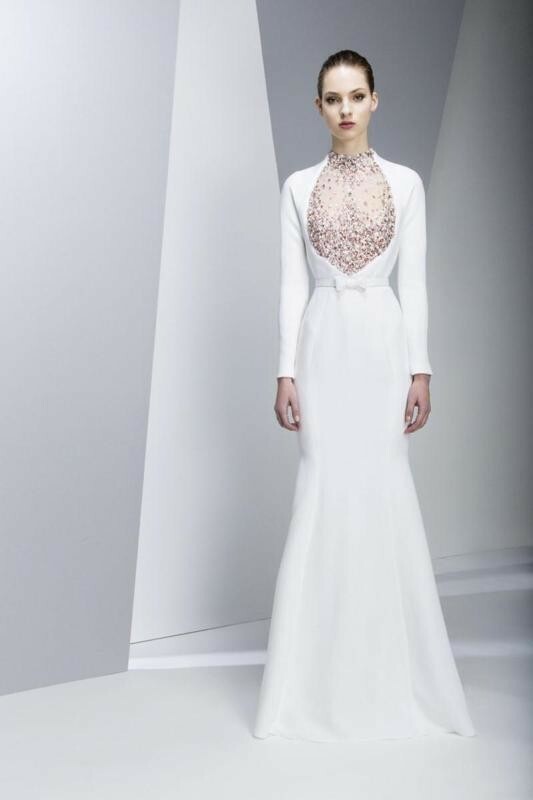 Instead of those boring designs, you can select one of the cool wedding dresses presented here for Muslim brides. 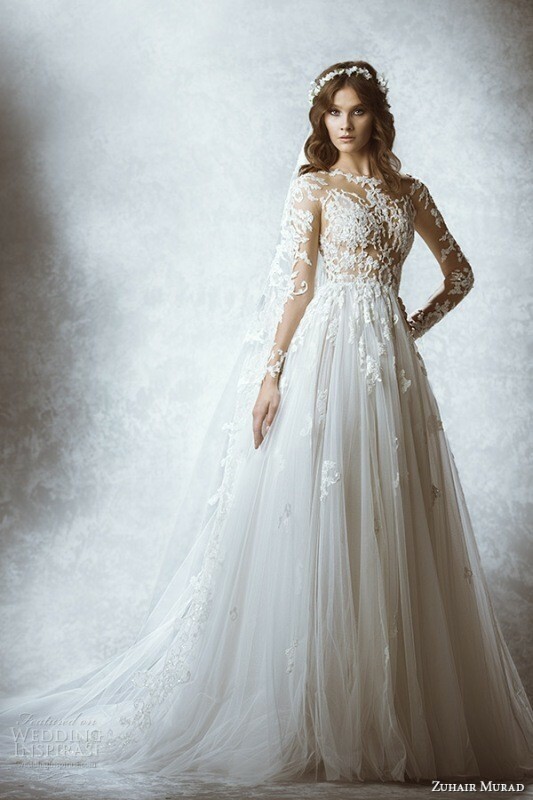 Most of the wedding dress designs that are especially presented to Muslim brides tend to be boring. 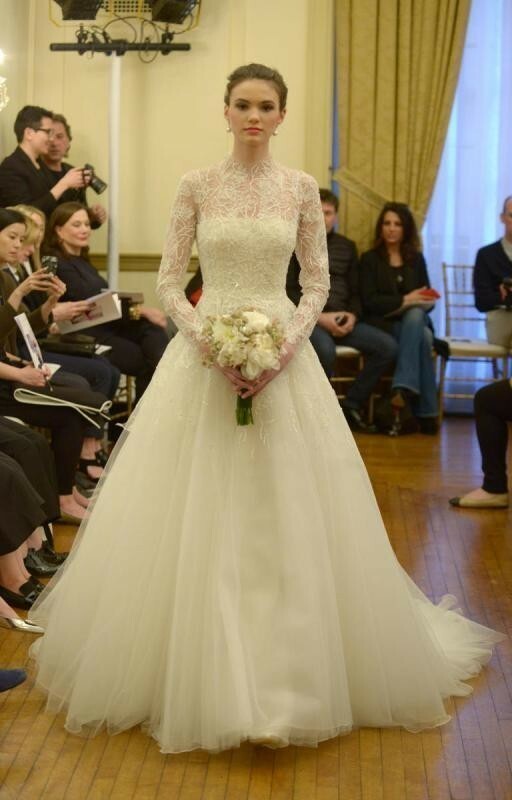 This is because their designers focus on just covering the whole body without paying attention to the designs of the wedding dresses. 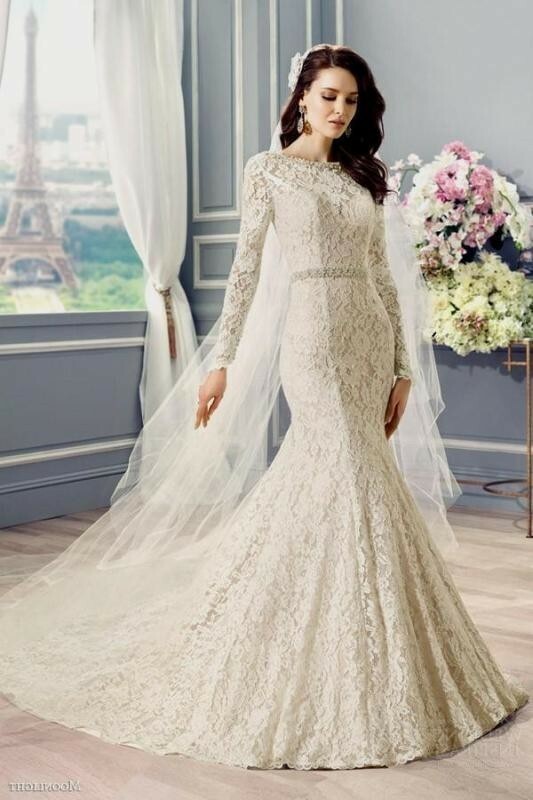 As a result, Muslim brides wear these dresses to just cover their bodies and forget the fascinating designs they dream of. But why should you do this? 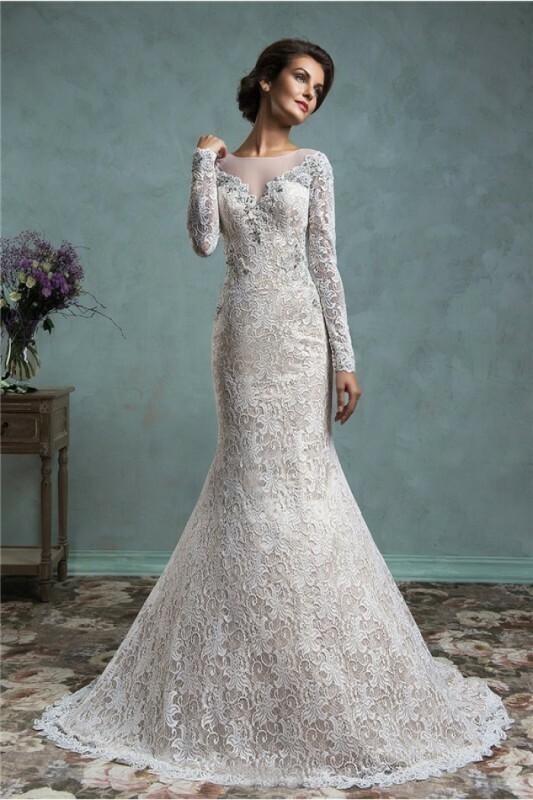 Why do you select one of those boring wedding dress designs that are especially presented to Muslim brides while you do not like them? 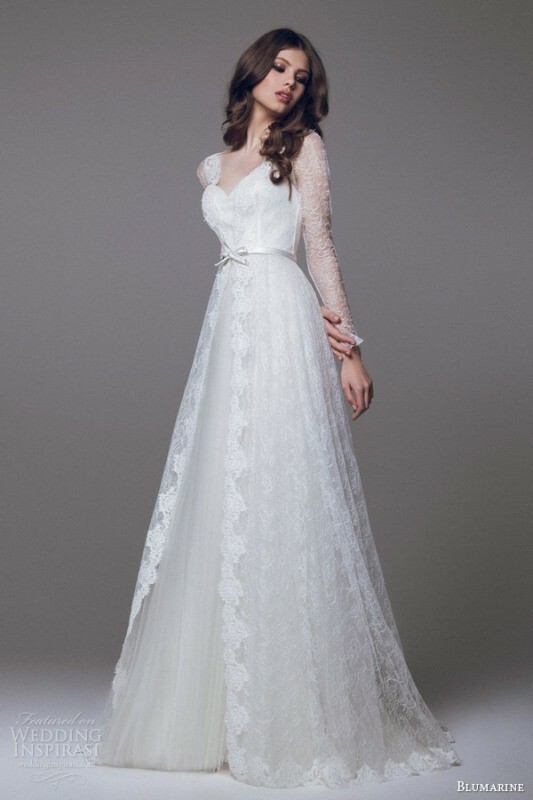 You do not need to look at those boring dresses anymore because there are other fabulous wedding dress designs from which you can select what suits your taste. 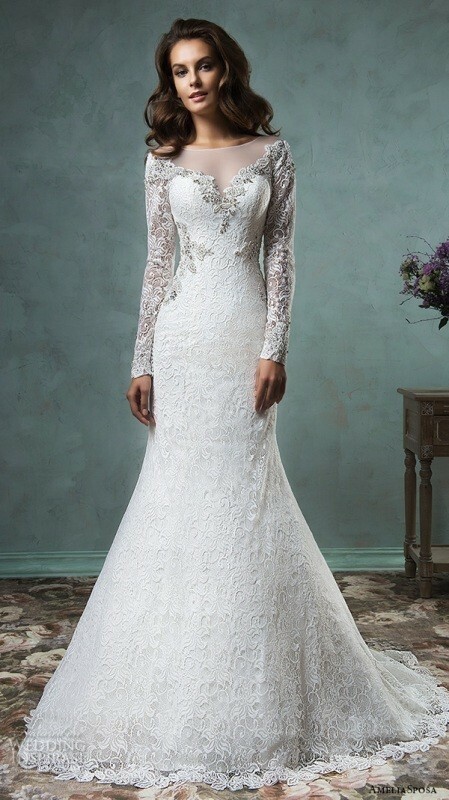 What do you need in your wedding dress as a Muslim bride? 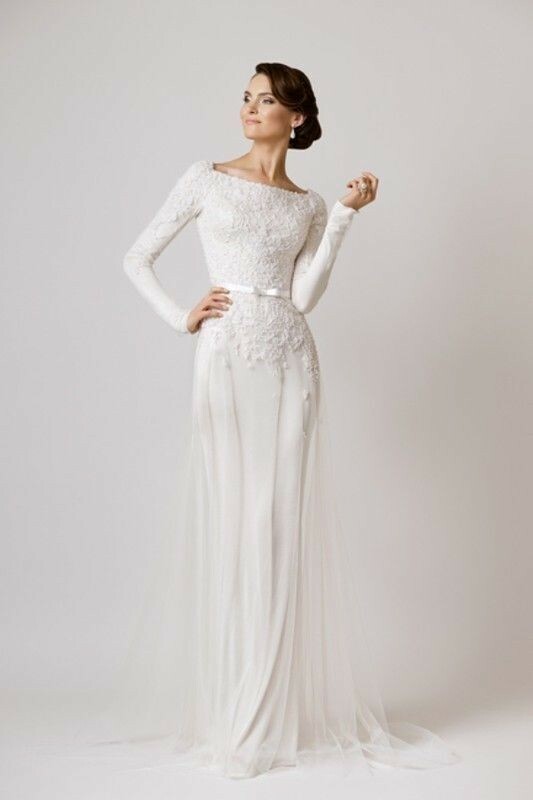 To wear what suits your culture and religion on your wedding day, you need to select a wedding dress with long sleeves and high neck. 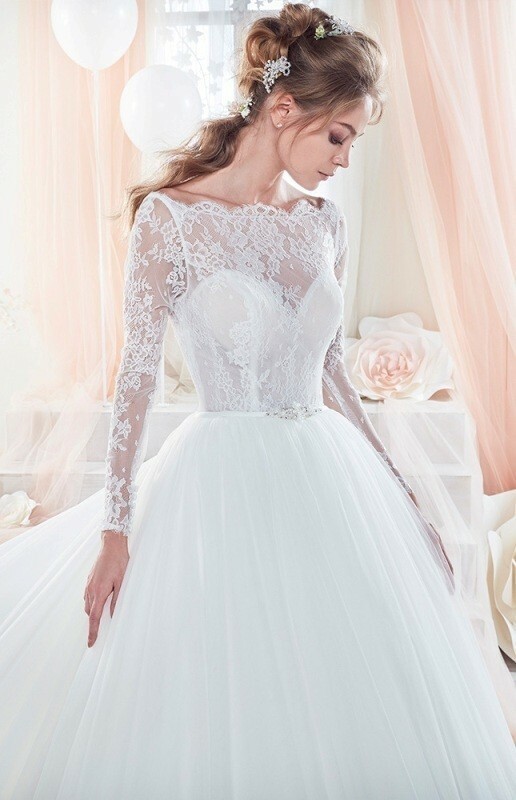 There are too many wedding dress designs that are really catchy, but they do not unfortunately suit you such as V back wedding dresses, sleeveless wedding dresses, cap sleeved wedding dresses, half sleeved wedding dresses, open back wedding dresses, V-neck wedding dresses, off the shoulder wedding dresses, wedding dresses with side slits, sheer wedding dresses, strapless wedding dresses, low back wedding dresses, and tea-length wedding dresses. 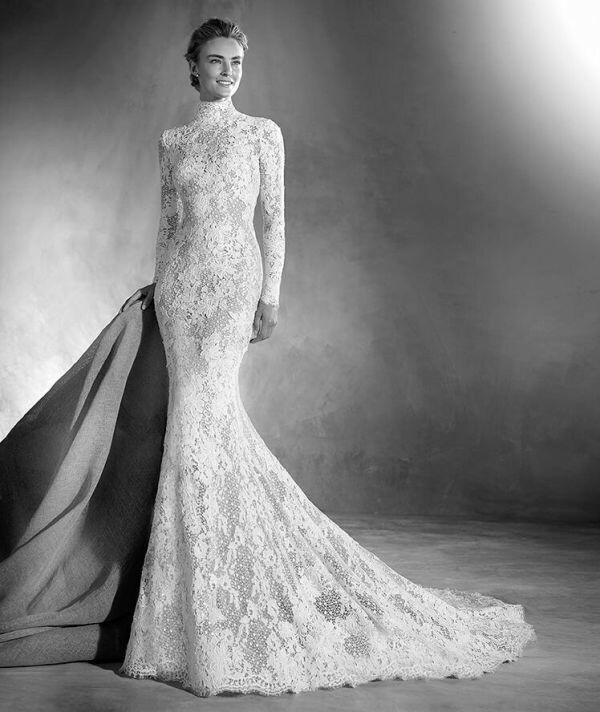 What about the other wedding dress designs from which you can select what fits the shape of your body? 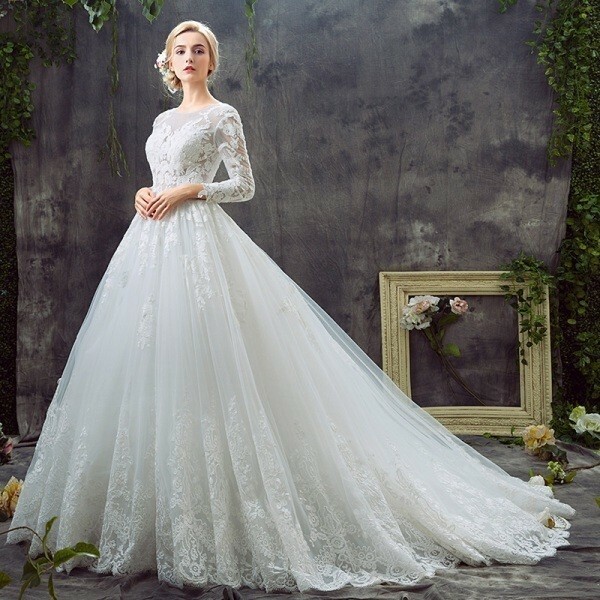 You can find many amazing designs that can increase your beauty and suit your religion as well such as ruffled wedding dresses, bloused wedding dresses, lace wedding dresses, ball gown wedding dresses, sweetheart wedding dresses, princess wedding dresses, mermaid wedding dresses, bohemian wedding dresses, trumpet wedding dresses, boat neck wedding dresses, jumpsuit and pantsuit wedding dresses, and long train wedding dresses. 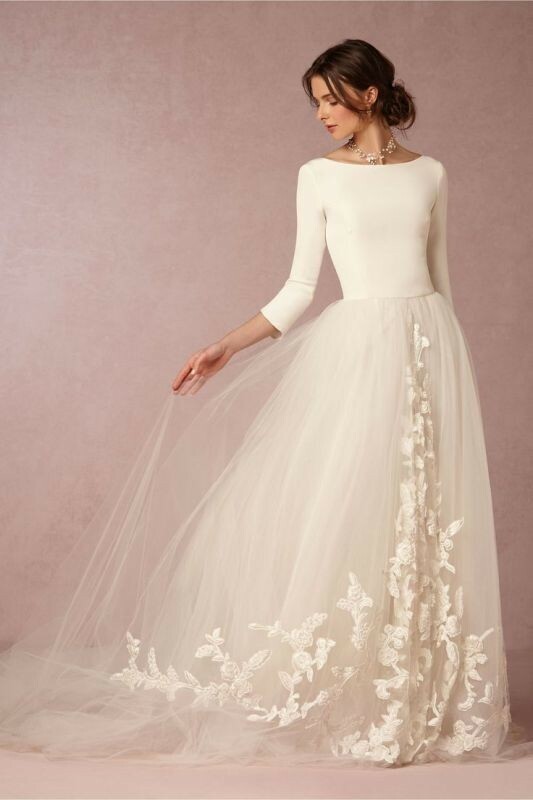 To create stunning wedding dresses that suit Muslim brides, there are several fabrics that are usually used such as chiffon, tulle, satin, silk, charmeuse, crepe, illusion, gabardine, georgette, jersey, and organza. 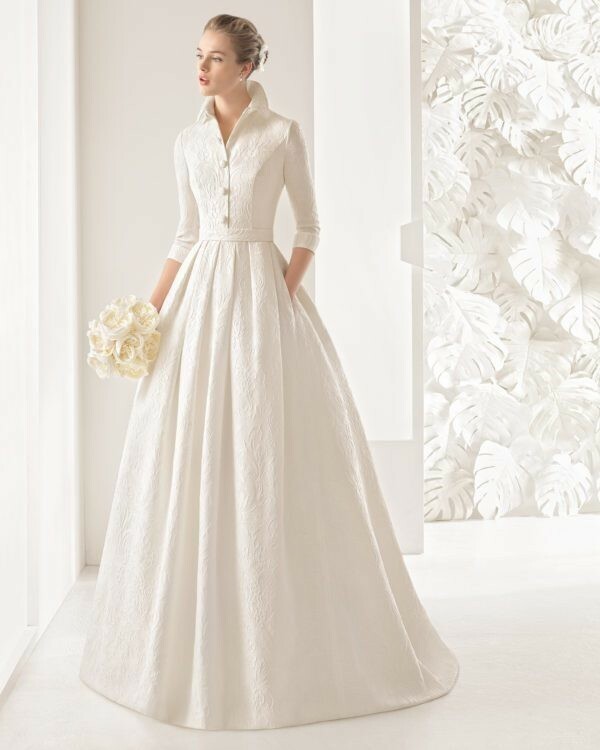 These are the most popular fabrics you can find and they are soft and light to provide brides with the needed comfort and increase their elegance on this important day. 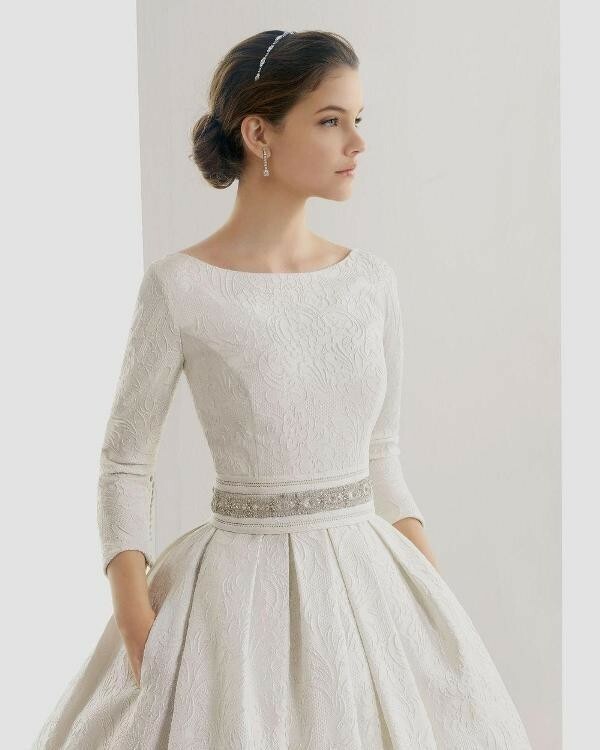 You may find other fabrics and materials which helps you to easily select what you need and suits you to look gorgeous on your wedding day. 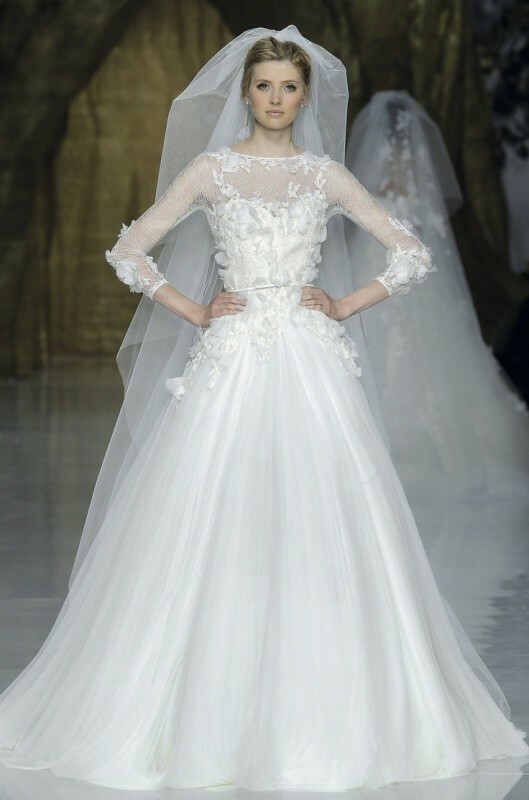 Some wedding dresses are left plain without embellishment to suit those Muslim brides who like simple designs. 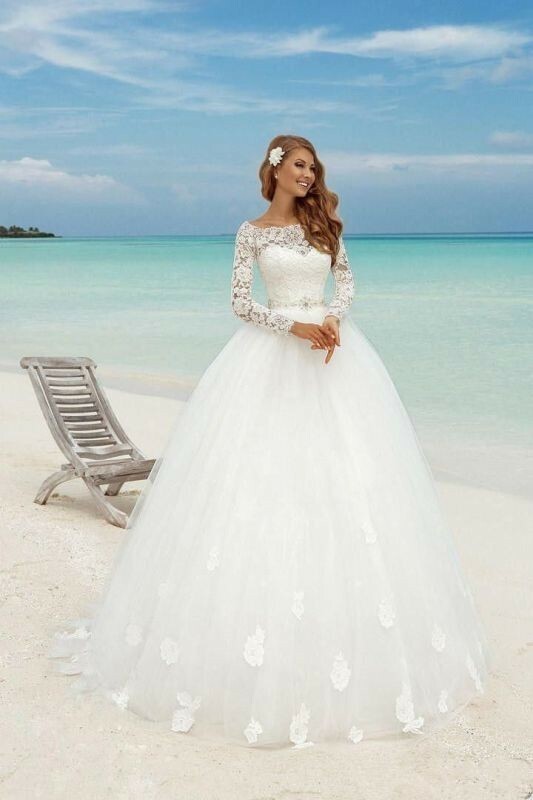 There are other wedding dresses that are embellished in different fascinating ways through using beads, crystals, and pearls to increase their beauty and become more impressive. 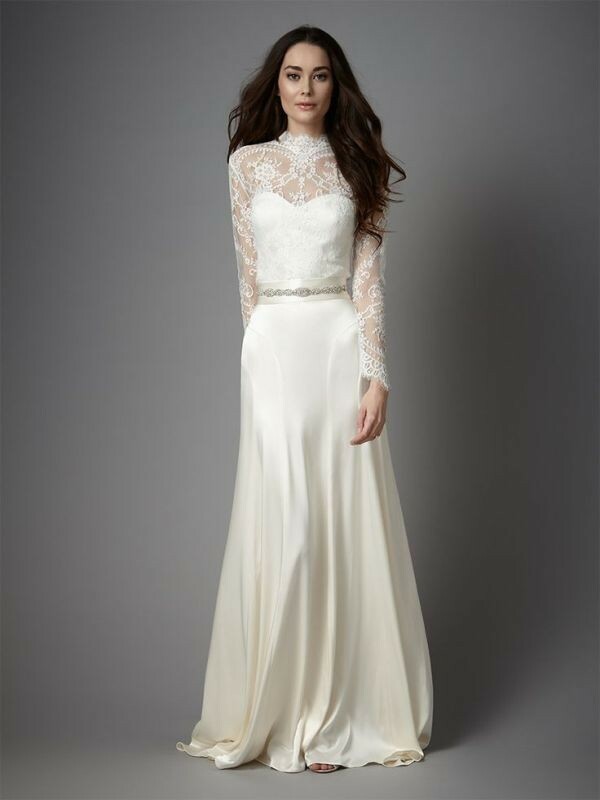 Belts can also be used for embellishing wedding dresses especially those beaded and gold belts. 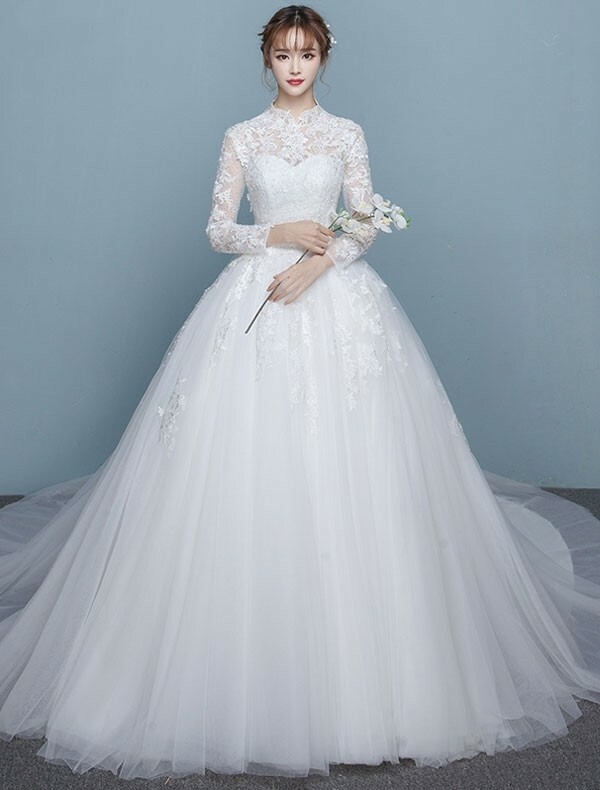 In addition to using those catchy items for decorating wedding dresses, there are also those 3D flowers that are presented as a hot wedding dress trend this year. 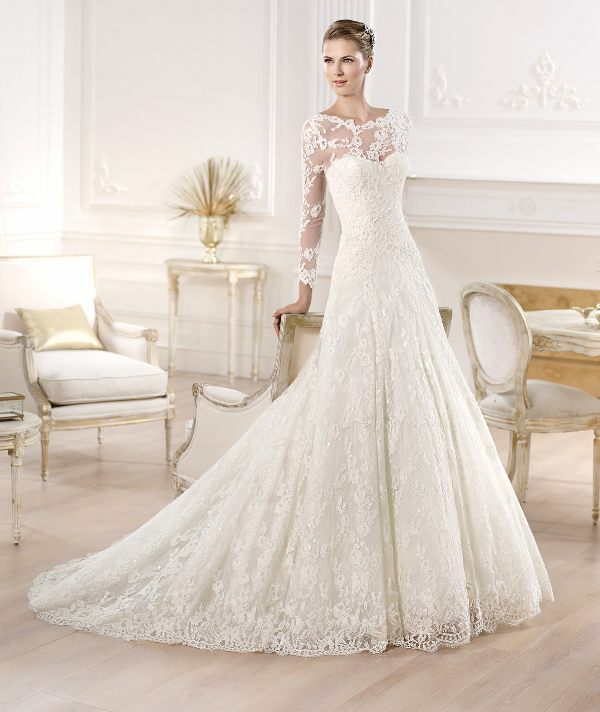 3D flowers are added in various sizes to attract more attention to the dress. 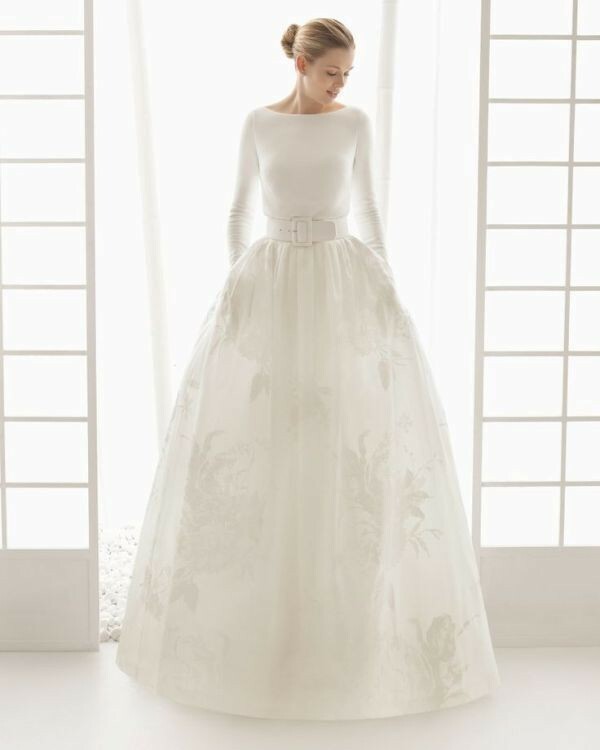 If you do not like 3D flowers, then you can opt for those wedding dresses with floral prints and they are perfect for hot seasons especially spring. 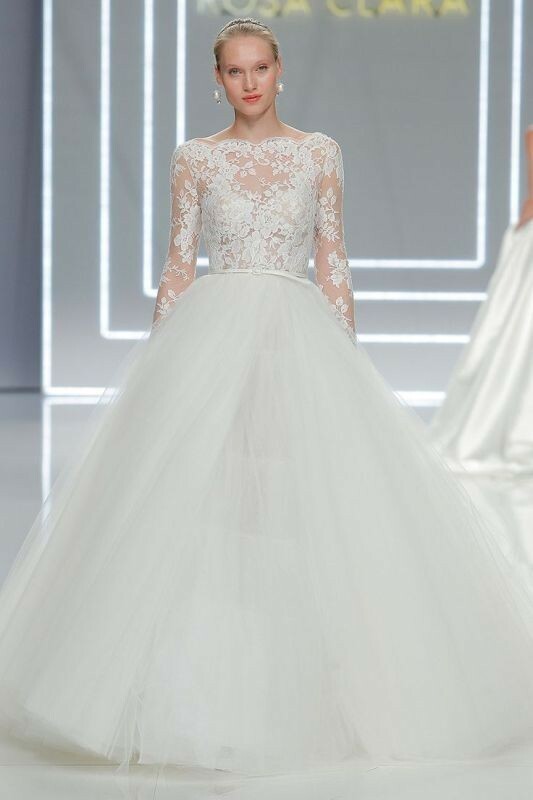 Ruffles and bows are among the top wedding dress trends that are presented to brides this year and were spotted at many bridal fashion shows. 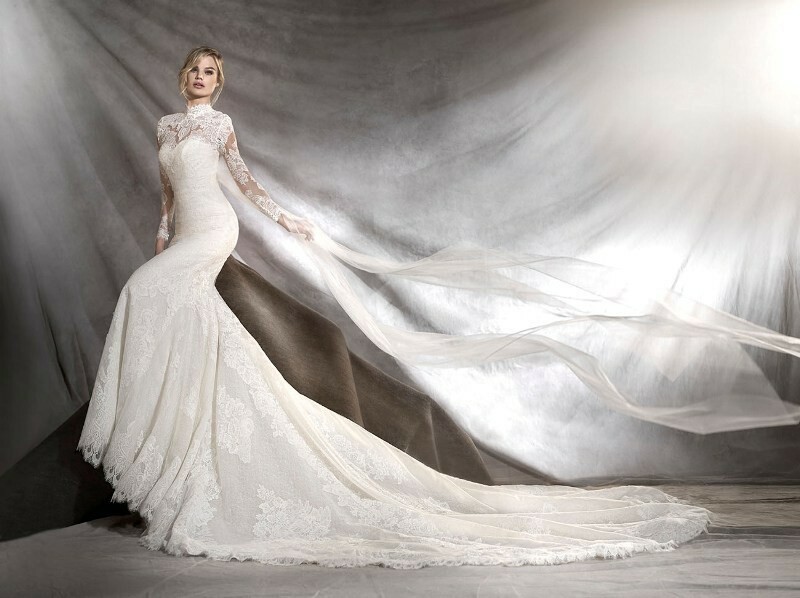 Both of them can be used for decorating wedding dresses and adding a catchy look to make them more stunning. 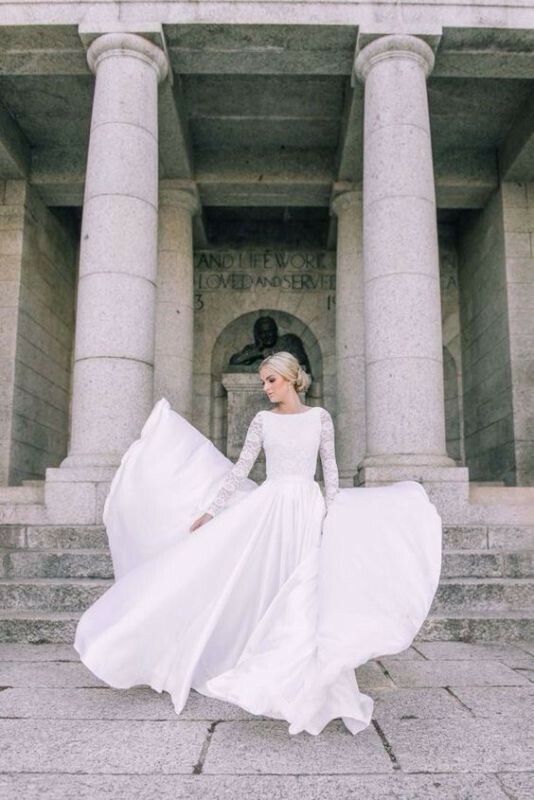 Ruffles are used for adding a playful look while bows are perfect for attracting more attention especially those large bows that are added to the back. 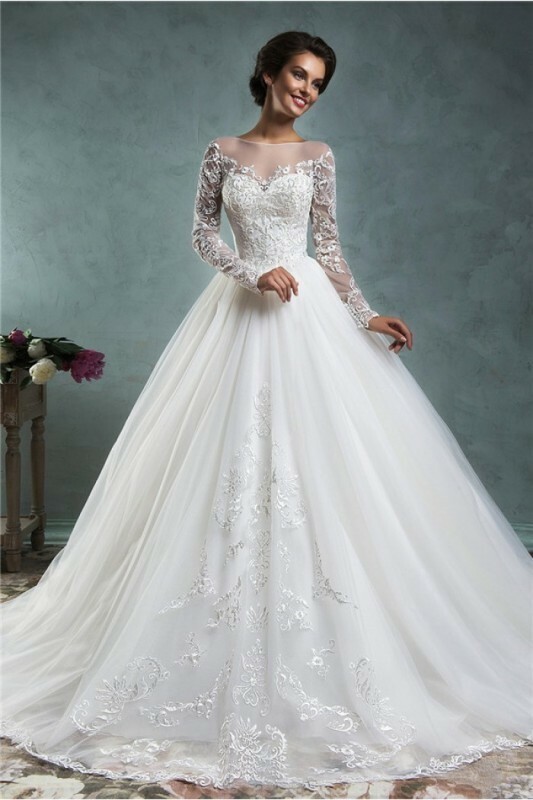 Embroidered wedding dresses are also another choice for you if you do not like those ruffled dresses or other catchy dresses with bows. Which color do you like the most? 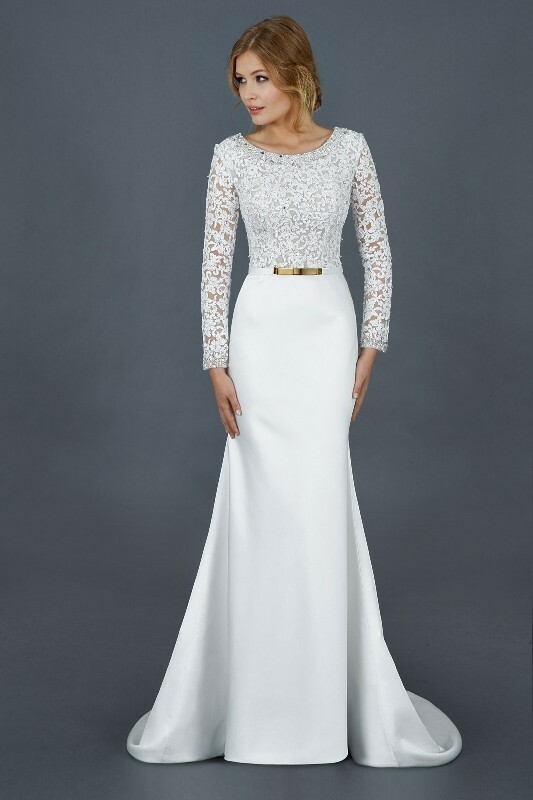 White is the most popular color when we talk about wedding dresses. 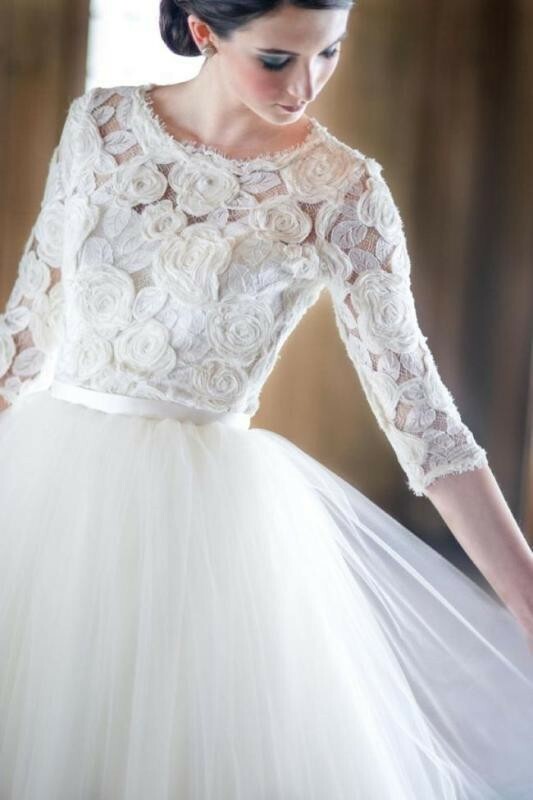 It is loved by almost all women and girls around the world. 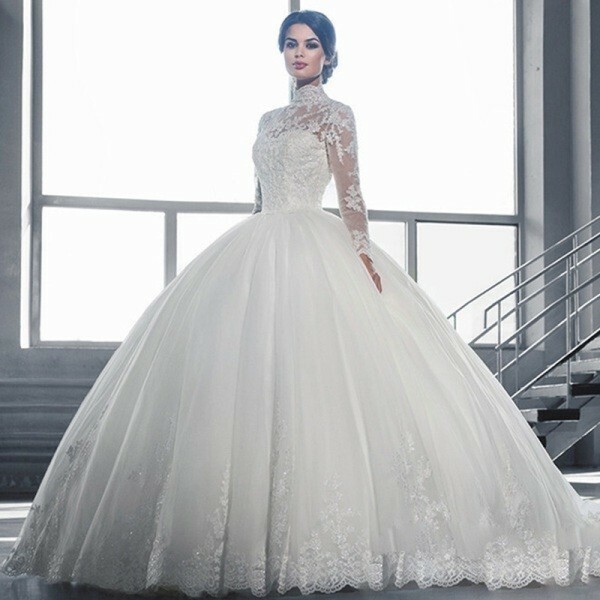 However, there are some women who do not like this color. 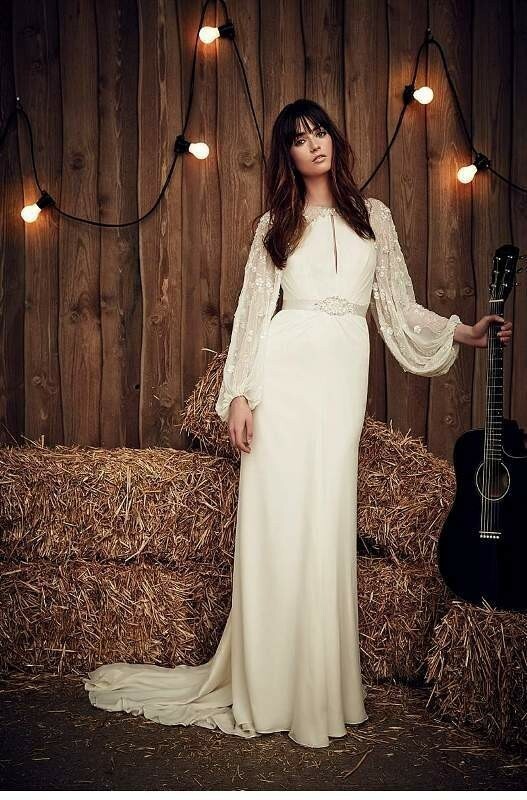 They believe that white wedding dresses are traditional. 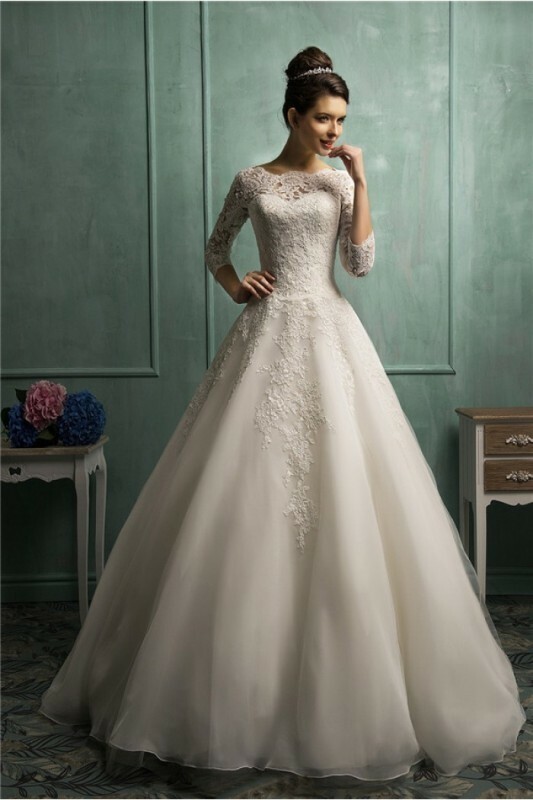 For this reason, they look for other wedding dress colors to look unique on their wedding day. 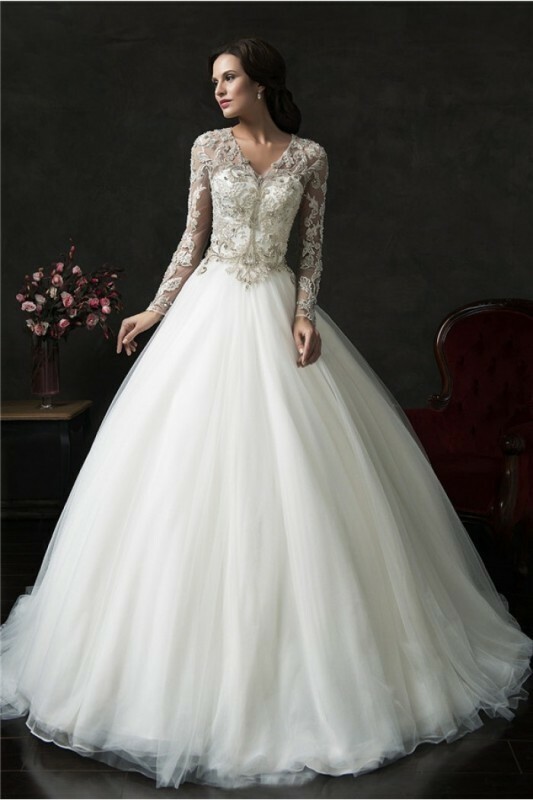 Colored wedding dresses are excellent for you if you are looking for non-traditional wedding dresses that can make you more impressive. 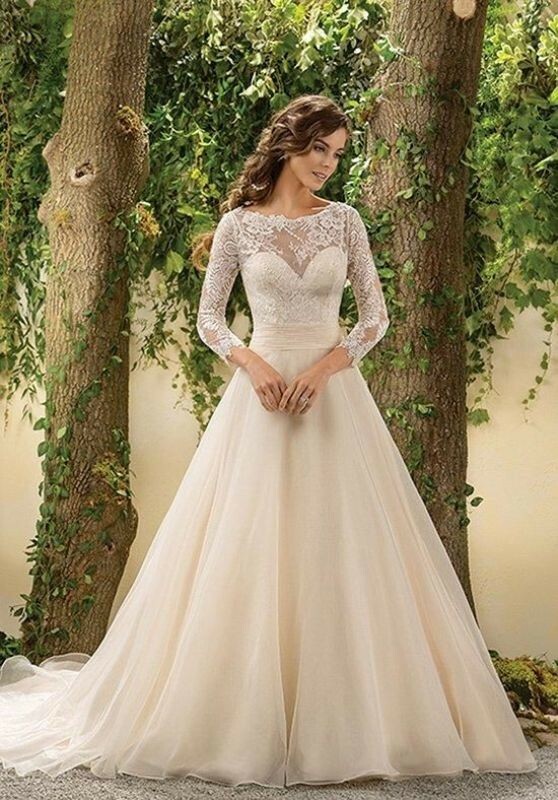 In addition to the traditional white color, there are other colors that are available for you such as gold, black, blue, green, light lavender, ivory, red, and soft pink that is presented as a hot color this year and can help you get the feminine and romantic look you dream of. 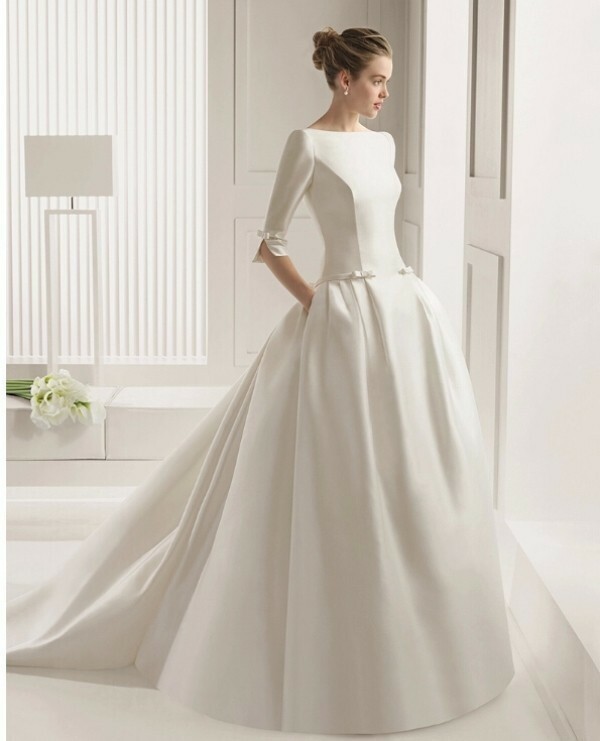 Some wedding dresses are created in more than one color such those green and white dresses, black and white dresses, and other color combinations that can make you more attractive. 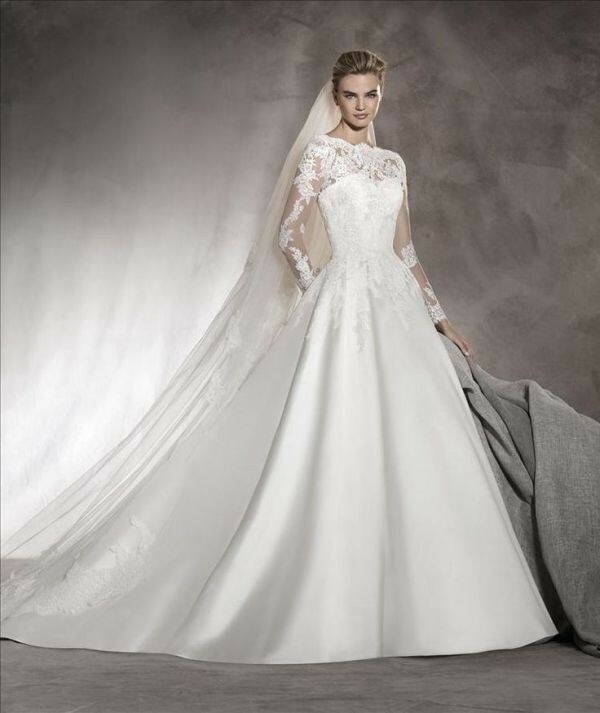 It is highly essential for you to know the designs, fabrics, styles, and colors that are available for you to select what you need. 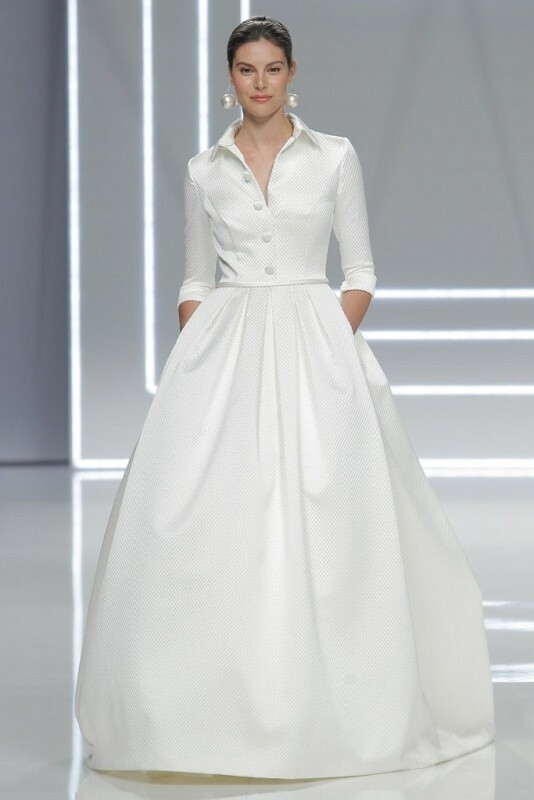 But this is not enough as you still need to check out the latest and hottest wedding dress trends that are presented to brides and can be spotted at many bridal fashion shows all over the world. 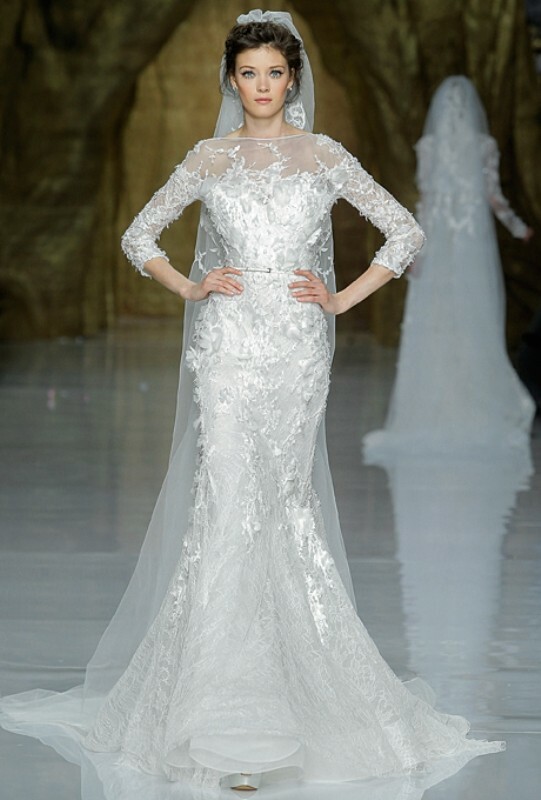 Some of the wedding dress trends that are presented this year suit you as a Muslim bride. 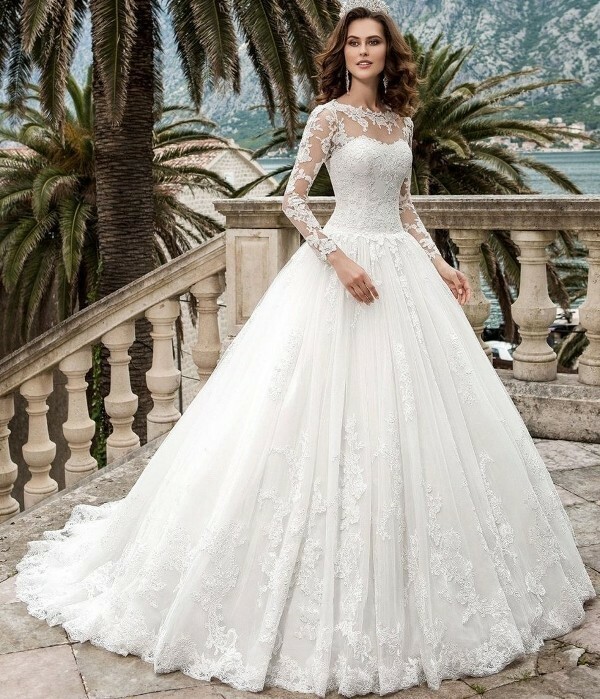 There are other trends that do not fit you because they do not allow you to cover the whole body such as décolletage wedding dresses that are not different from those off the shoulder wedding dresses and there are also those sheer wedding dresses that do not suit you for being transparent. 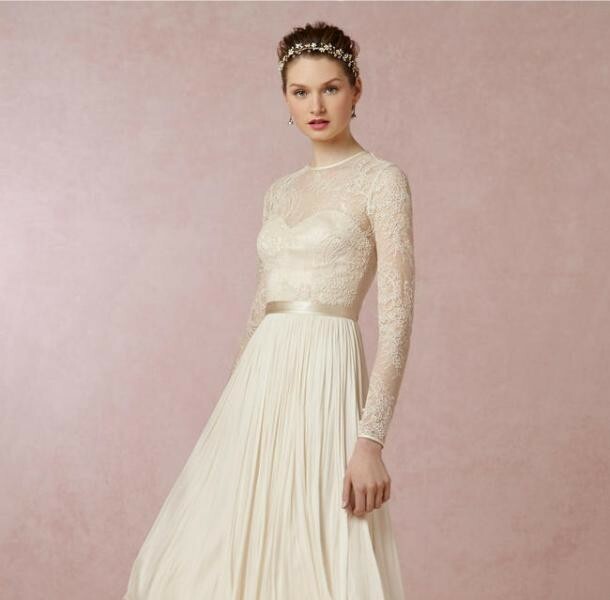 What are the wedding dress trends that suit you? 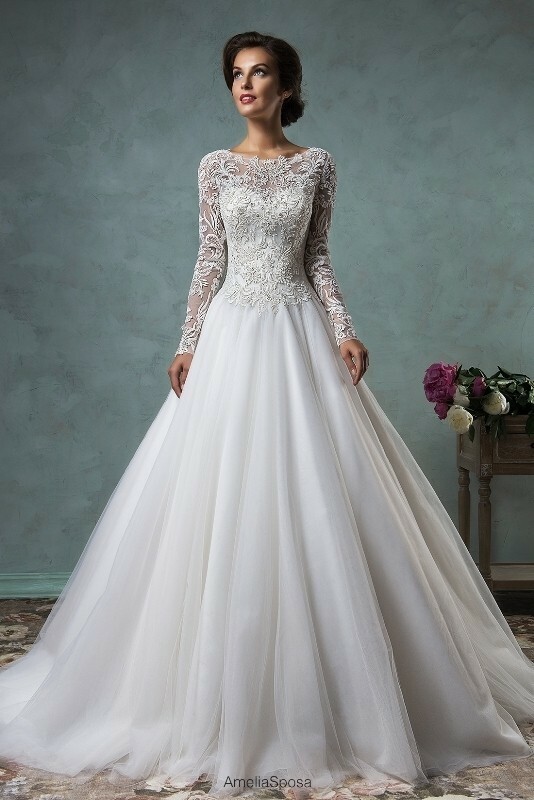 Some of the latest wedding dress trends that have been seen this year and fit Muslim brides include ball gown wedding dresses that are loved by many women for their simplicity, lace wedding dresses with high necks and long sleeves that are great for Muslim brides, minimalist wedding dresses for those brides who love simple designs, bohemian wedding dresses, wedding dresses with buttons, and wedding jumpsuits or separates if you want to look entirely unique and do not have the desire to wear a wedding dress like other brides. 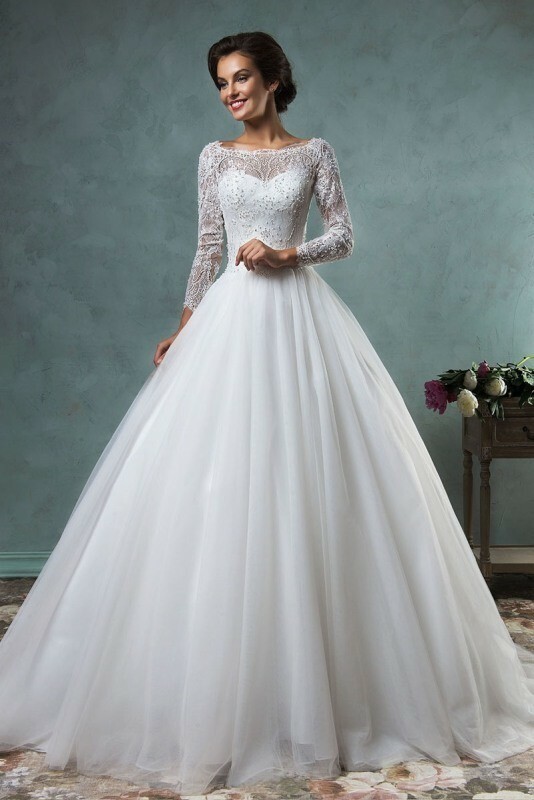 If there is a wedding dress with sheer sleeves and you insist on wearing it, then you can simply solve this problem by wearing a turtleneck under it. 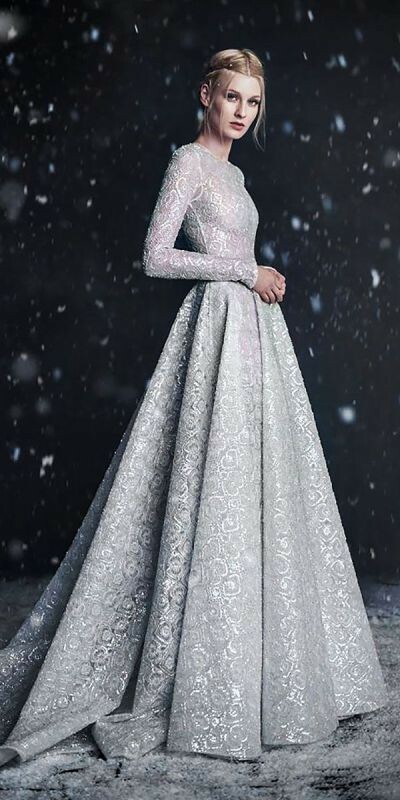 Wedding dresses presented here are suitable for any bride, and not just Muslim brides, especially in the cold seasons.